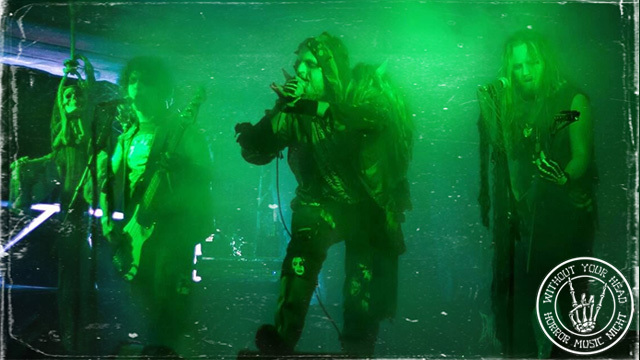 Well, now ten years later the director Daisuke Sato is back with a follow-up short film "HOWL FROM BEYOND THE FOG" featuring the same kaiju Nebula and has brought legendary spfx master back Keizo Murase plus some amazing puppet/miniature fx!! 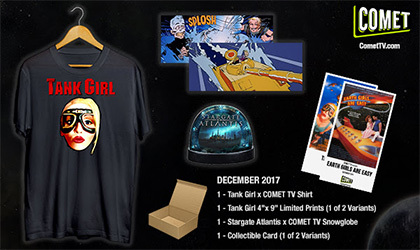 Tank Girl Exclusive Swag And Cult Classic Giveaway! 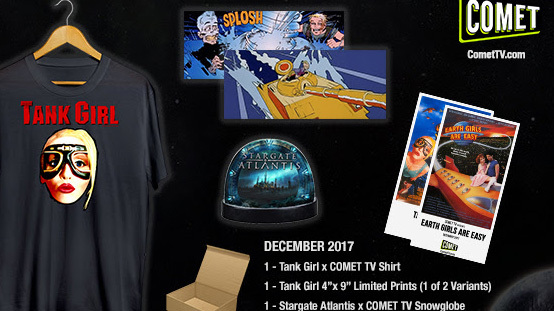 COMET TV December GIVEAWAY: Tank Girl Exclusive Swag And Cult Classic Goodness! 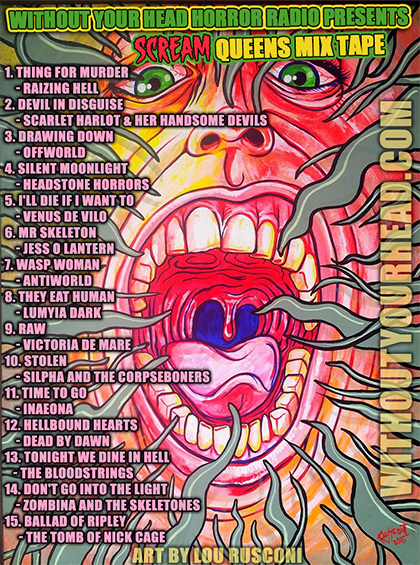 Without Your Head presents Scream Queens Mix Tape featuring independent horror artists with female vocals! 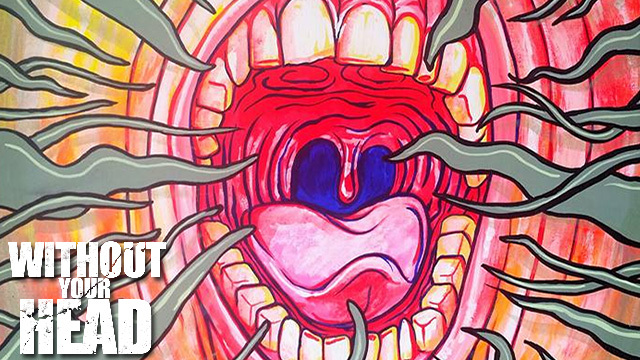 15 artists, 15 tracks and a whole lotta screams! Adrienne Barbeau and Debbie Rochon! 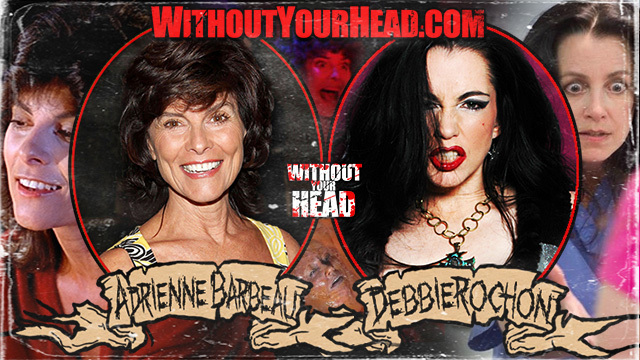 Scream Queens Adrienne Barbeau and Debbie Rochon!